The Canal centre is now open at weekends. 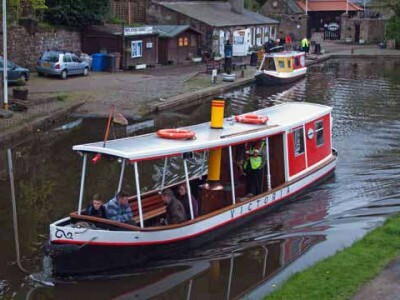 You can choose an Aqueduct Cruise or Town Boat Trip and visit the Canal Museum and Tearoom. 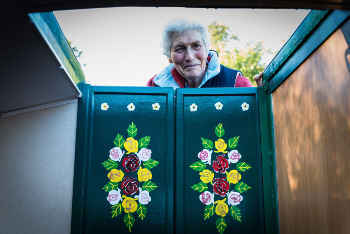 The doors on LUCS self-drive boat, Leamington, are now adorned by traditional canal art courtesy of long-standing member, Barbara Braithwaite, MBE. 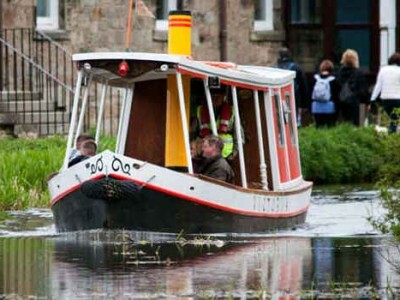 Town Boat Trips and Aqueduct Cruises will resume at Easter 2016. 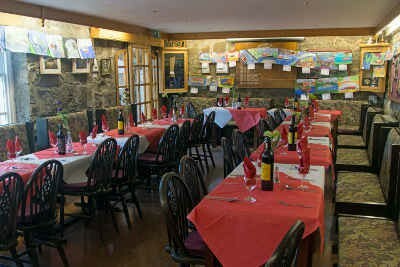 Please note that the Museum and Tearoom will reopen at the same time. 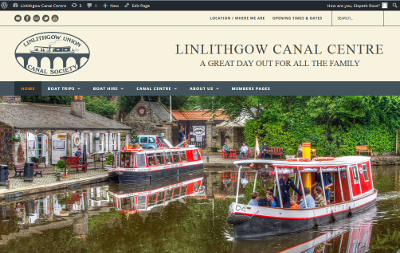 The new website, which took 6 months to develop, finally replaced the old one on Tuesday 28th April.